Whether celebrating a special occasion with family and friends or hosting a corporate event, Spice Symphony can accommodate all your special event needs. 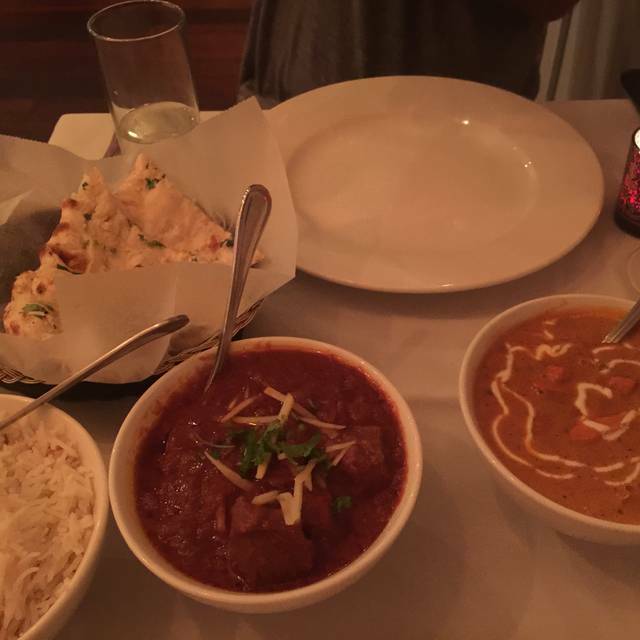 Spice Symphony is one of the Top Indian Restaurants in NYC. Our Wine and cocktail list is to die for. We can customize a party for you. Our cuisine is classical Indian food from all regions of India carefully prepared by star chef. 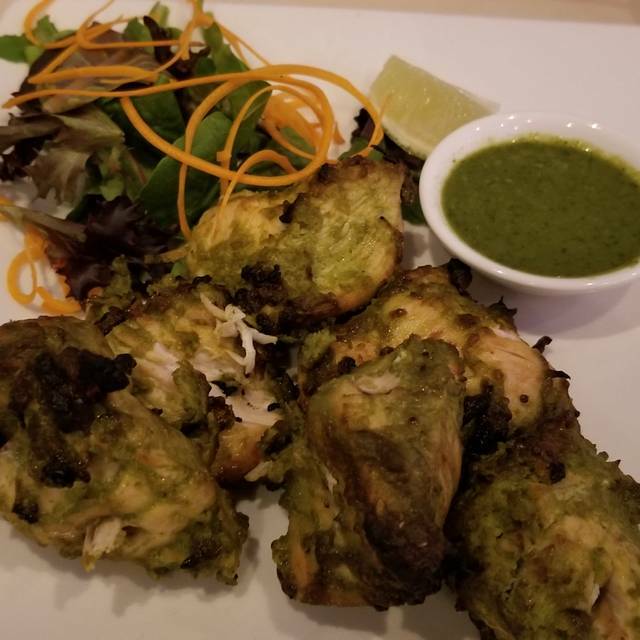 Our "grandmotherly cooking,” with whole spices for a more rustic texture will blow you away.We are rated as one of the top Indian Cuisine in New York. We bring to you coastal curries from Goa, Konkan, Karwar, Allepy, Madurai, Kolkata to name a few and also a few dishes of Chinese with Indian Spices ( Indo Chinese). Our Wine List is something that we are proud to present. We are home,family and friends. The cross of Indian and Chinese dishes doesn’t work for me. If the food were a fusion of the two it would be different, but there’s a section of the menu that is Indian and another that is Chinese. We had Indian food only. It was good but nothing stood out as unique or fantastic. Our waiter was unhelpful in suggesting items our group would enjoy and his suggestions sounded like the same thing he tells every table. Online reservation worked fine, four of us dined leisurely on a Saturday afternoon 4/13 at the 50th St location, and we had a fabulous time. 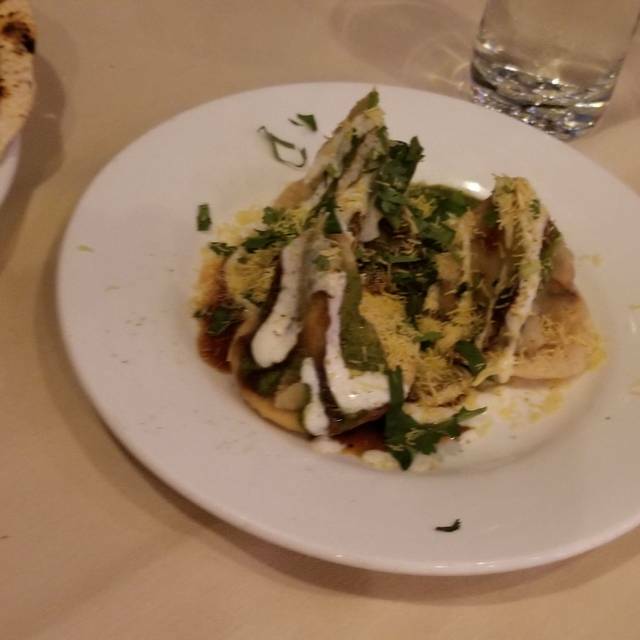 Food was exotic and delicious, healthy and servings were generous. Service impeccable, ambience subdued, decor elegant without being fussy. Good value for our experience. Highly recommended, we'll definitely return. Had to dine in a super hurry. As I finished my main course, they clearly made me understand that I have to leave, if I was not going to order anything more. The locale had many empty tables, so I cannot understand this behaviour. Super Essen, sehr freundliches Personal, mehrere Kleinigkeiten bestellen und teilen! Authentisches indisches Essen. 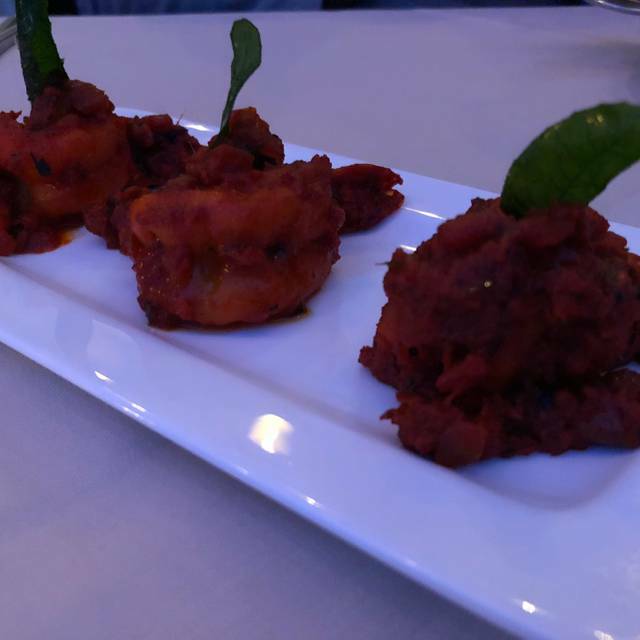 Not your run-of-the-mill Indian restaurant - exciting & varied menu, delicious food. Top-notch. Great lunch option in midtown east. Our 1st visit and wont be our last , great service and fantastic food , could offer a discount to San Carlos guests. Good value and good taste ,the dining experience was very good. My friends and I sat three hours for a leisurely lunch and were served at exactly the pace we wanted. 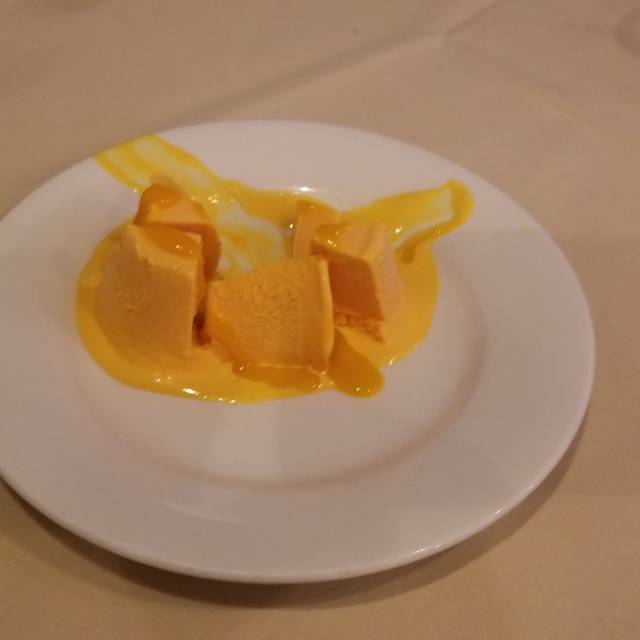 The food was delicious and the service was impeccable. Good, solid food. The setting is a bit subdued but good overall. The owner and servers were wonderful. The food was disappointing. 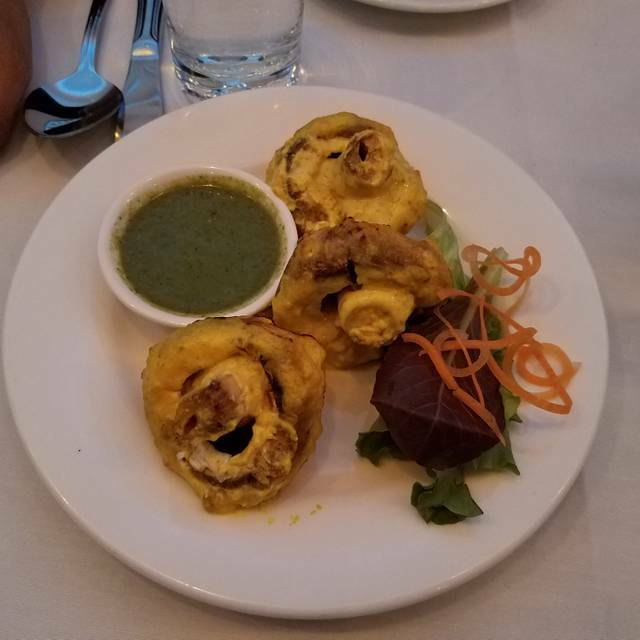 Best Indian food we’ve ever eaten! Highly recommend this restaurant. Great find within walking distance to the Lexington Holtel, NYC. Our waiter was a little cheerless but the food truly was exceptional!!!!! Nisar did a great job for us. This is our second visit in the last three months. Had the best experience at Spice Symphony! Nasir, our server was amazing! Great service, huge selection of spicy dishes, Indian and Chinese. Lively place, better book in advance! Good food and service. It's not too expensive for NY. Absolutely recommended!! 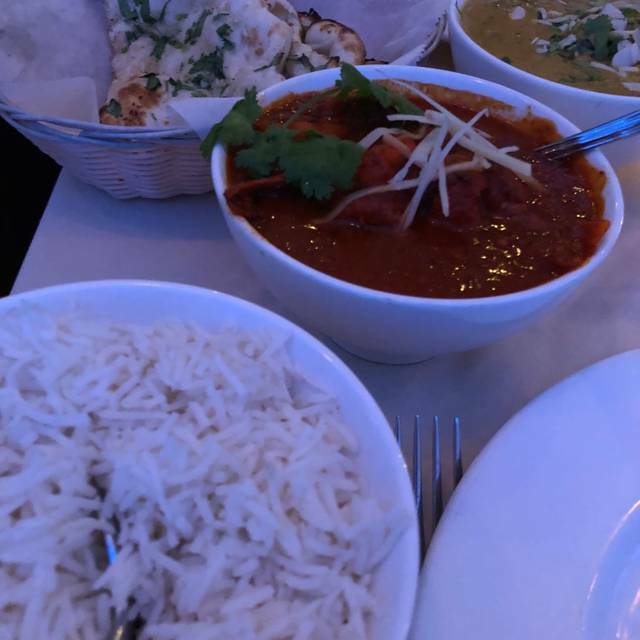 Being a typical "Brit Abroad" we went on the hunt for a curry house in NYC and we were not disappointed. Genuinely one of the nicest and authentic curry houses we've eaten in both home and abroad. Definitely one of those meals where you eat more than usual as you do not want to leave any. Highly recommended! Muy bien atendido, amables y preocupados. Delicious. Everything was spiced perfectly with all these hidden flavors bursting through with every bite. Was that cinnamon, cardamom, raisins? It was simply a symphony of flavor. Appropriately named. 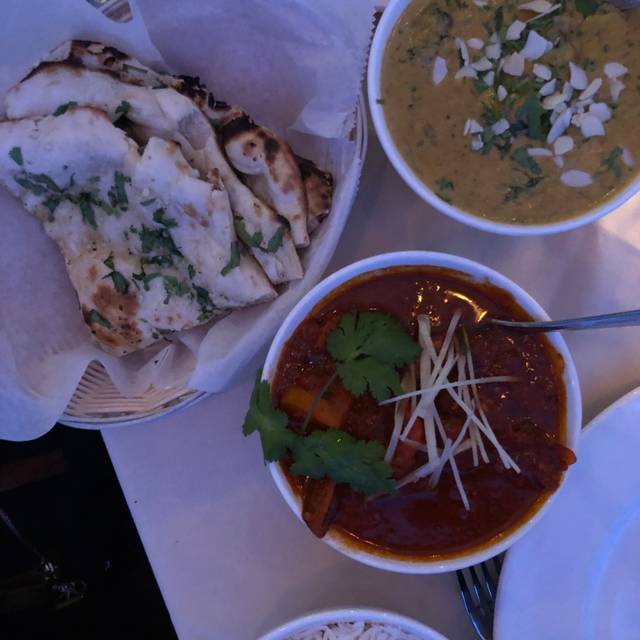 If you love Indian food like we do, try it. You won’t be disappointed. We had a great dinner at Spice Symphony. The service was impeccable. One sip of water and the glass was already being re-filled! Food was tasty and served in a timely manner. Even brought a complimentary "taster" to the table as a small appetizer before dinner was served. Will def go back. Surprised that they added tips to the bill and presented the option to add another 20% for gratuity on top of it! As usual, excellent food and service. Will definitely return. Lovely restaurant, the food was excellent. The waiter was very helpful and attentive. Portions were perfect. Food arrived promptly and was very good. Service was excellent. Staff is very attentive. 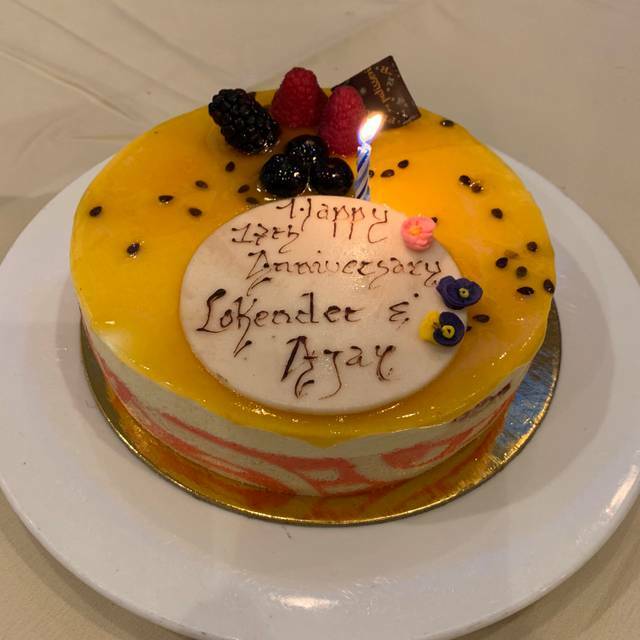 We had a wonderful team dinner at Spice Symphony. The food was delicious and we were treated so well and kindly by Aldi, who explained the dishes, made recommendations and even took the effort to find me afterwards when I left something behind. He is a top notch professional. Been here every time I visit NYC- SO GOOD! And the food never feels heavy! Service is fantastic and I’ve never had a dish I didn’t like. Highly recommend! Tweets by Spice Symphony – 50th St.
See Full Restaurant ListMake a Reservation at Spice Symphony – 50th St.